Anita Briggs, MSc, DCEd, DAc is a spiritual healer and visionary. She facilitates deep emotional clearing, emancipation from the past, and embodiment of new faculties that support the new reality emerging--a reality beyond separation. She is currently training healers in Belvaspata, Fragrance Alchemy, and the Enhanced Healing Symbol. Many new audio programs have been developed to support embodying highest potentials at this time. So much has changed in what is possible in the last year! Explore the many healing programs, under New Audio Programs. In September 2014, Anita was initiated by Almine as placeholder for Canada, of the Runes of power of the Infinite. She is now offering training and initiations to master these most potent alchemical tools. Read the Rune Mastery post for details. We are in a whole new reality–the feminine cosmos–where life is vastly different, in fact, all is inverted. Manifestation is completely the inverse of what it was, and Law of Attraction now must give way to a much deeper way of manifesting that is a side-effect of wholesome living. The old ways will simply backfire …. Join our monthly healing support, with Anita and colleague Jodie Carter. Jodie is a gifted healer and I am very appreciative of the opportunity to work with her through this initiative! As participant, you will be included in a healing session each week, and in daily maintenance–held in an entrainment field of clearing …. We are soon to start the program to liberate the body to its power to manifest beyond the law of compensation! If you are looking for radical aliveness and a complete overhaul on all levels, this could be for you! This will be a program like none other, completely experiential, where participants will cultivate 12 …. These Runes hold the power of leveraged body evolution, and impact on your environment simultaneously. As you use them, they ignite capacities within …. The Runes of the Infinite Mother are the original work of Almine, LLC Spiritual Journeys, ( www.spiritualjourneys.com ) . 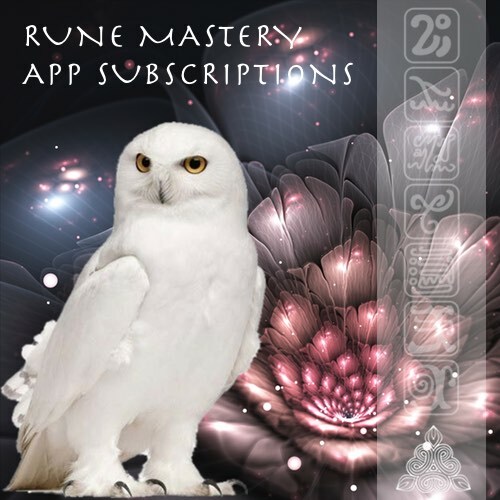 The Rune Mastery App is designed to provide the capability of doing spreads with the Runes of the Infinite Mother, with great ease. These runes of power from the Infinite were received by Almine over several years. They …. 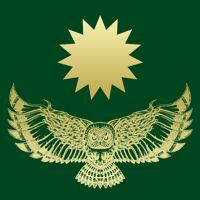 I am offering private sessions where we explore deeply a life issue or theme you are working through, using the runes to cut through the illusion and create new paths across the fields, to interpret and express anew, or activate the powers of the subpersonalities, dissolve the mirrors of the meridians, and more. Sessions are …. Join me for a journey of not turning back–to uncover secrets of Incorruptible White Magic. The Bird Clock of Infinite Intent is the most magical tool that we have from Almine! To read about it, …. Clearing the 12 Ordinary Meridians is the original work of Almine, LLC Spiritual Journeys, ( www.spiritualjourneys.com ). 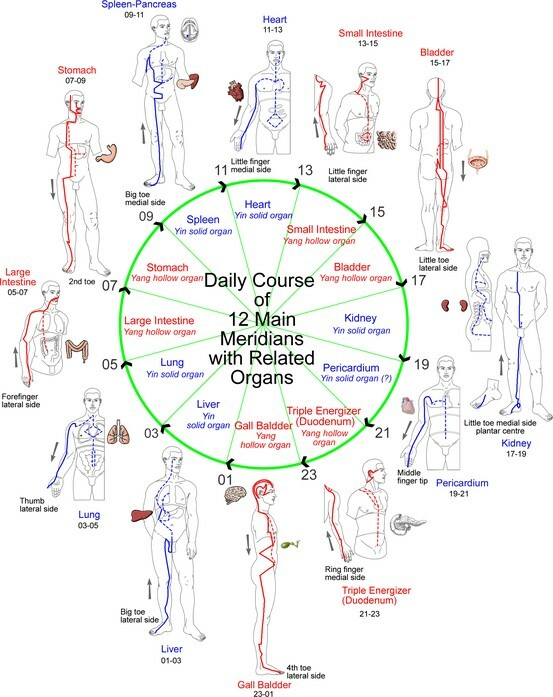 The 12 Ordinary Meridians are the rivers of our life, that define the landscape of our experience through life. When polluted by emotional …. We are very pleased to present the Devi Satva Yogas, brought forth by the great mystic Almine , in supportive programs with yoga audios, video of poses, meditation audios, and deeper context so that they can be easily learned and taught by yoga instructors. Yogas from the Angels ~ These yogas were received from the Infinite, by Almine, through …. The Runes of the Infinite Mother are the original work of the seer and great mystic, Almine, LLC Spiritual Journeys, www.spiritualjourneys.com . I am very pleased to now be offering training in Rune Mastery and Grand Mastery, for those who feel compelled to study this most sacred tool of incorruptible white magic.